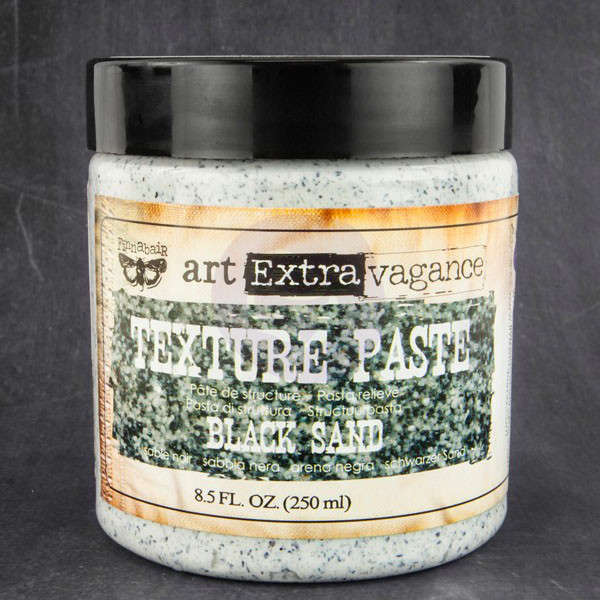 Add that perfect textural touch to your artwork using this Textured Paste from Prima and Finnabair. They are so versatile for adding dimension, texture, pattern, and color to your projects! Use them for art journaling, with stencils, on cards and tags, on home decor projects, for fabulous dimension on a canvas and more. Use keywords to find the product(s) you are looking for.